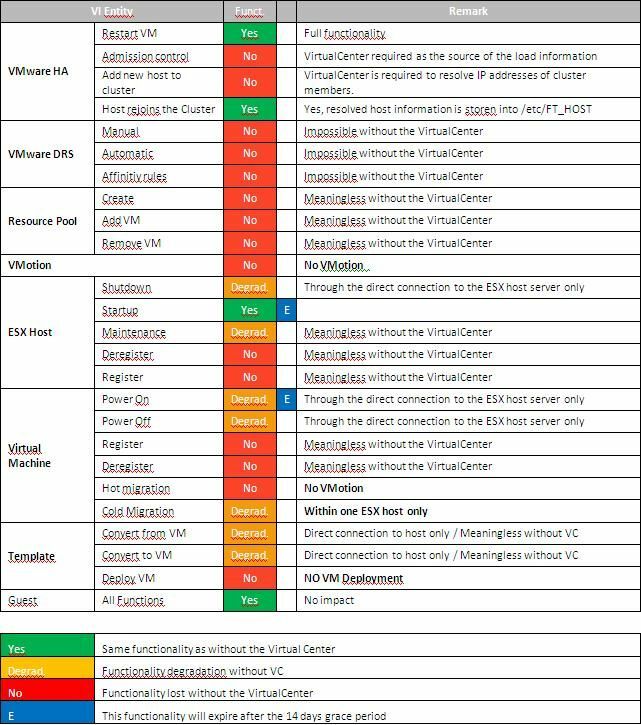 VMware Horizon View Features Pack 1.0 – what it brings and what’s it’s good for? HTML Access Web Portal installer - this part installs on the View connection server and it’s this component which enables the access of virtual desktops via HTML 5 compatible browser. (VMware-Horizon-View-HTML-Access_x64-1.0.0-1049726.exe : file size – approx 12 Megs). Remote Experience Agent for 64-bit desktops (or there is another file for 32 bit desktops) - This is an agent, which will be installed in the Horizon View desktop together with horizon view agent. (VMware-Horizon-View-5.2-Remote-Experience-Agent-x64-1.0-1046150.msi : file size – approx 6 Megs). Horizon view 5.3 is ga and here is what you need to know! Commentaires sur VMware Horizon View Features Pack 1.0 – what it brings and what’s it’s good for?